The Detroit Lions apparently really don't want to do Hard Knocks this season. While they technically can't say no if asked, Lions management is trying to convince those in charge to pick the Oakland Raiders as the team to cover for the HBO show. 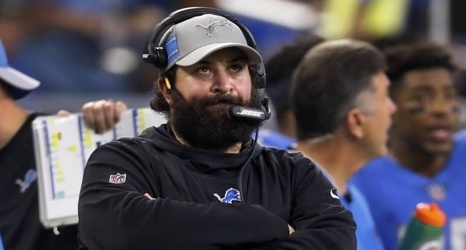 "I think Jon Gruden is an excellent choice for that show," Lions coach Matt Patricia said, per Michael Rothstein of ESPN. "I think the Oakland Raiders and everything they've got going on right now would be fantastic viewing for everybody to watch." General manager Bob Quinn also nominated the Raiders as the focal point of the show.